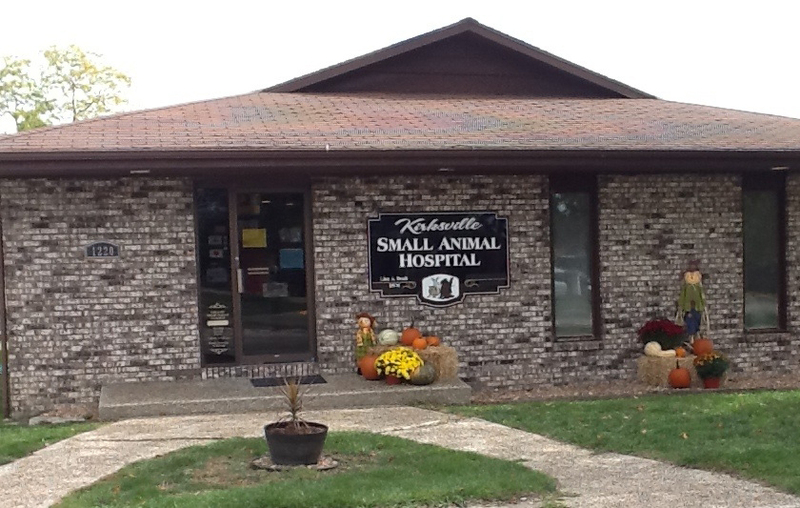 Opening in 1995, Kirksville Small Animal Hospital was owned and operated by Dr. John Niebruegge, D.V.M. Dr. Lisa Doak, D.V.M. and her husband Harry Doak purchased the hospital 2004. Since then, Dr. Doak and her staff of caring professionals have been providing quality services to pets in Kirksville and the surrounding areas.